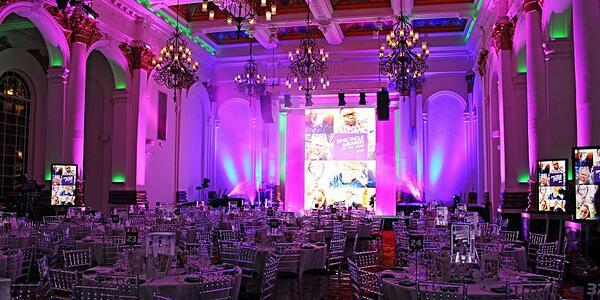 There are hundreds of corporate event venues to choose from in London. Finding a venue that aligns with your unique event goals and objectives is absolutely critical. Without a strategically aligned corporate event venue behind you, you'll have serious difficulties hosting a successful corporate event. The fact is — leading corporate event venues go out of their way to bring the "wow" factor. A serious corporate event venue will deliver next-generation amenities, expansive event space, accommodating event support teams, and more. Are you planning an upcoming corporate networking event, board meeting, or end-of-year party in London? In your search for a high-powered corporate event venue, prioritise these top venues for hire. The Brewery is recognised as one of London's leading event venues. Awarded for its service, planning, and food and beverage offerings, The Brewery has delivered unrivalled coverage and support for more than a half decade. The Brewery couples refined architecture with modern, cutting-edge technology, creating a stunning corporate event space nestled in the heart of the city. 8 Northumberland Avenue offers the very latest in technology, food, and event management. 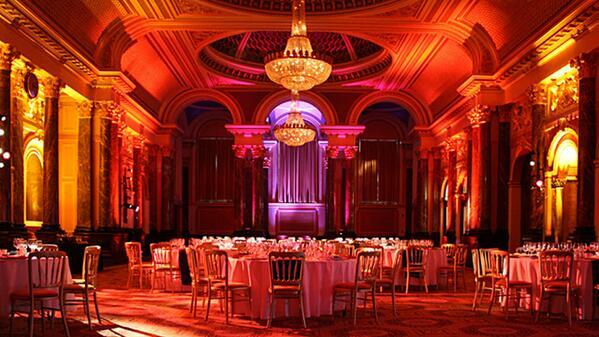 Your event always takes the centre stage at 8 Northumberland Avenue's flexible event spaces. This corporate event venue continually pushes the bounds of technological innovation to exceed expectations and create more "wow" moments for hosts and guests alike. The Gibson Hall is a historic event venue ideal for conferences, banquets, shows, and other company events. Complete with its very own secluded garden, this award-winning event space is one of the capital's most unique event venues for corporate clients. Moreover, Gibson Hall is located in the heart of the capital with excellent transportation links. 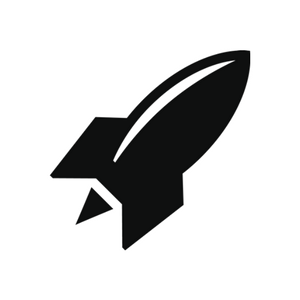 RocketSpace is an industry leading tech hub, specially built for the world's brightest tech startups and scale-ups. 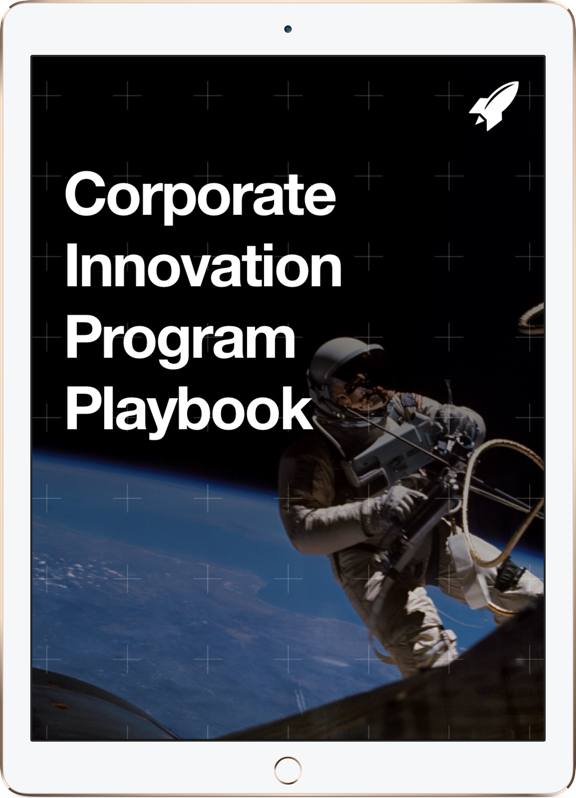 RocketSpace provides Seed to Series C funded tech startups with flexible coworking space, growth-oriented programming, and much more. In addition to these valuable members-only offerings, RocketSpace provides cutting-edge and technologically-driven event space. 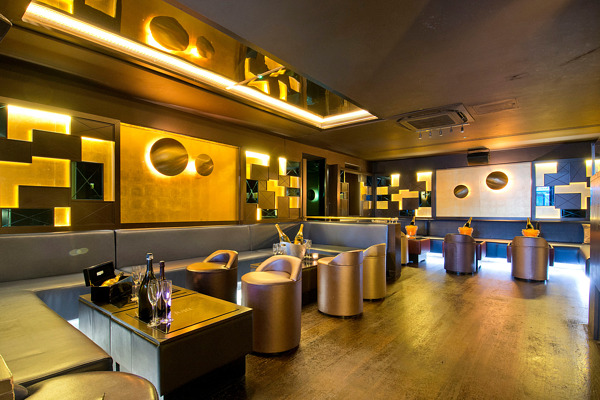 JuJu Chelsea is one of London's premier cocktail bars and nightclubs. With a stylish interior and delectable dishes and drinks, JuJu exemplifies sophistication and glamour. In fact, JuJu is a firm favourite with celebrities and regulars from across the city. JuJu offers a range of booking options and menus to meet your unique preferences and requirements. 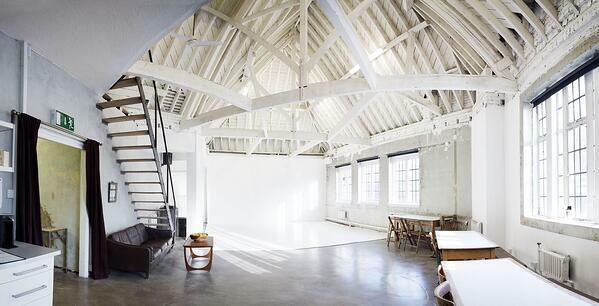 Shoreditch Studios is a photographic studio and event space for hire in Shoreditch, East London. 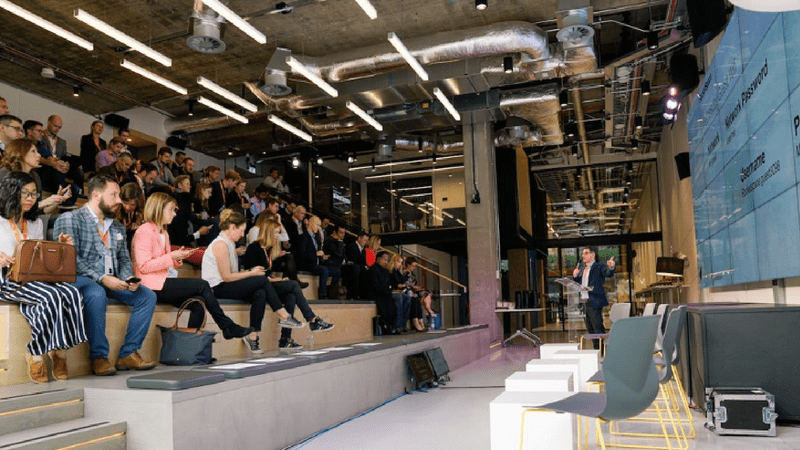 Totalling over 6,000 square feet of high-ceilinged space, Shoreditch Studios has converted three railway studios to create a renowned corporate event venue. These spaces can be interconnected to create the perfect base for large corporate events including conferences, multi-day board meetings, and more. The Clubhouse is London's leading business club. 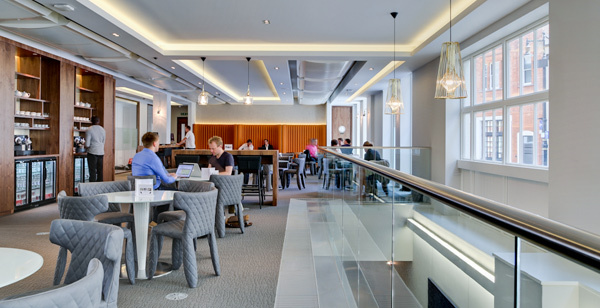 Enjoy access to meeting rooms and private event spaces, and with locations in Mayfair and St. James Square, The Clubhouse offers advanced unmatched convenience. Their high-specification boardrooms can seat up to 12 guests. Moreover, rooms feature large HD screens, audio-conferencing capabilities, and much more. RocketSpace is an industry-leading corporate event venue centred in London's vibrant urban core. Event hosts enjoy convenient and affordable event space purpose-built to support a variety of event types including networking events, private meetings, celebrations, ceremonies, and more. With access to a green outdoor space, fully catered food and drink experiences, and the latest in technological innovation, RocketSpace is an ideal event location. "The RocketSpace events team were proactive, pragmatic, and quick to offer assistance, solutions, and workarounds for issues at any given point — of which there were several! They were patient, considerate, and supportive, and an invaluable addition, not only in the run-up to the event in the planning and organisation, but also on the live days where they were fully hands-on in delivery, as almost an extension of my own team," said Sarah David, RBS Events, Brand Marketing.